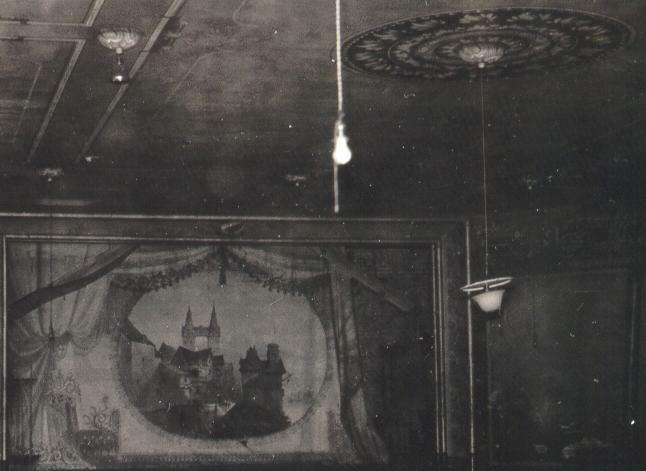 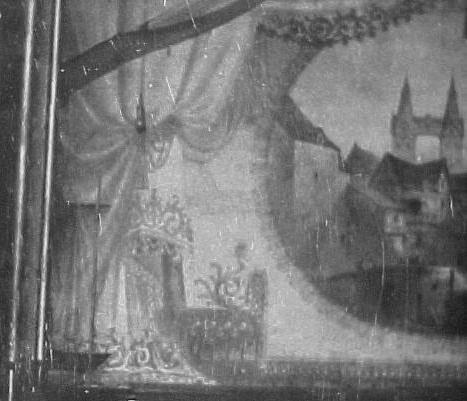 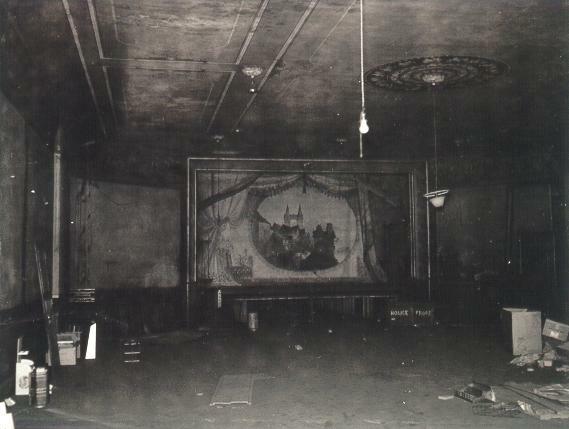 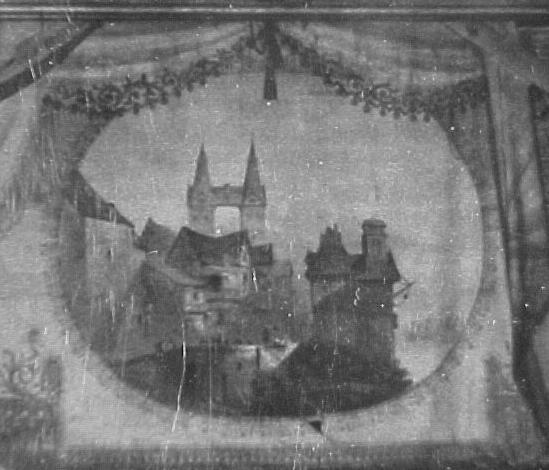 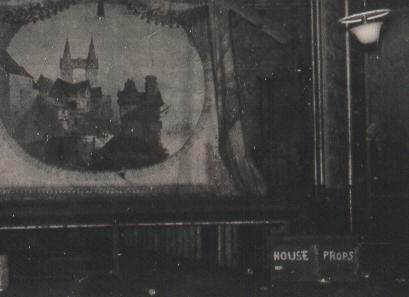 This page shows several detail shots from one 1950s-early 60s era photo.There are still some of the original opera house decorations,fixtures and equipment present in this photo.If you know where that House Props box or the curtain is please contact me. . . . . . .